Five people have been confirmed dead as bandits attacked Bena, a town in Danko-Wasagu local government area of Kebbi State. The state Commissioner of Police, Kabiru Ibrahim confirmed the incident to journalists in the state on Tuesday. He said 11 of the bandits, 10 of who are Zamfara indigenes and one from Kebbi had been arrested. 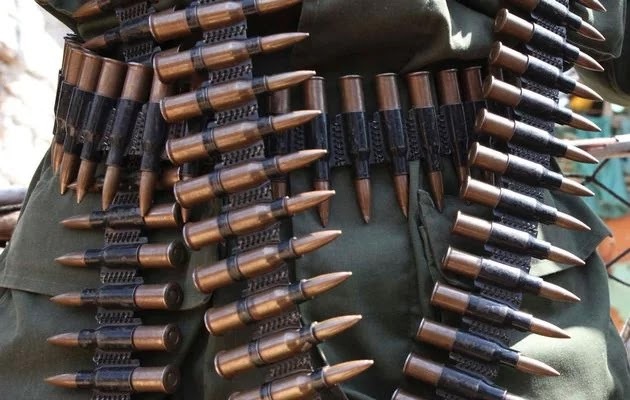 He said “The bandits invaded the Kebbi town to carry out their attack on border villages at Bena district two days after they had attacked Kaboro, a village bordering Kebbi and Zamfara states. “However, 11 of the bandits, 10 of who are Zamfara indigenes and one from Kebbi had been arrested. Ibrahim added that the command had deployed police mobile force, SARS, Safer High Way Patrol teams and a surveillance team to the affected areas to checkmate the activities of the bandits.